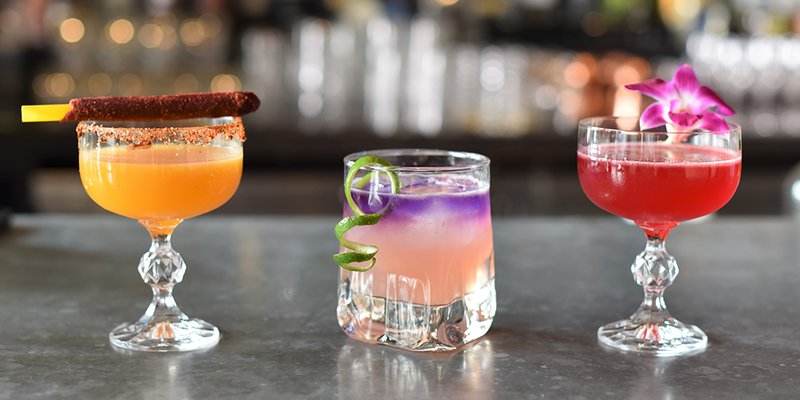 Try one of Curadero’s new agave-focused cocktails to celebrate the holiday. Celebrate Cinco de Mayo in San Diego with family-friendly fiestas, all-you-can-eat tacos, tequila tastings and more. 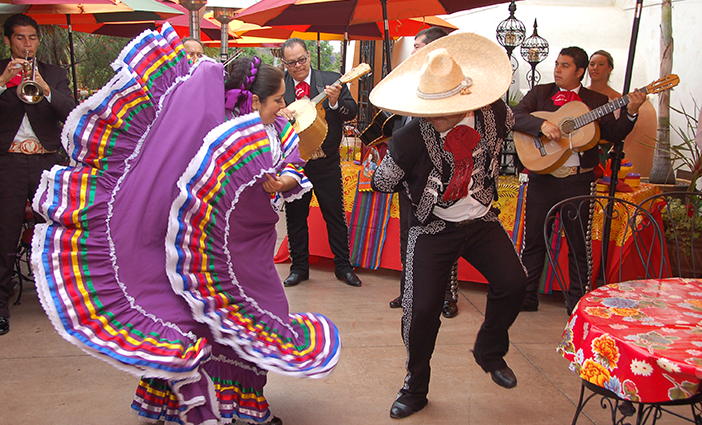 Enjoy live mariachi music and dancers at Casa de Bandini. 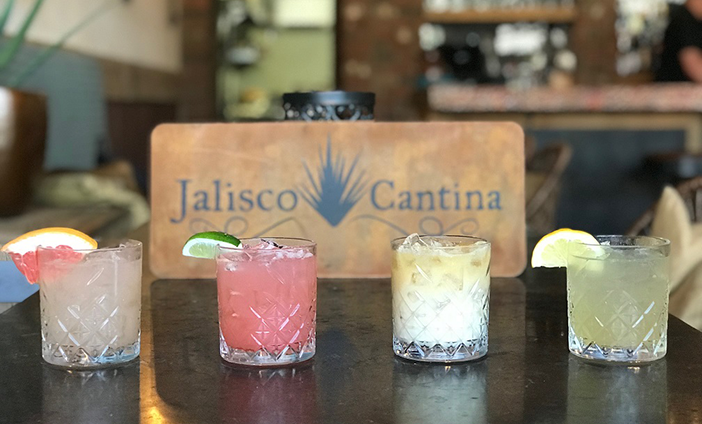 Sip on house specialty margaritas at Jalisco Cantina.